‘The Avengers’ is one of my favourite films of the year so far and what writer/director Joss Whedon did was really special. 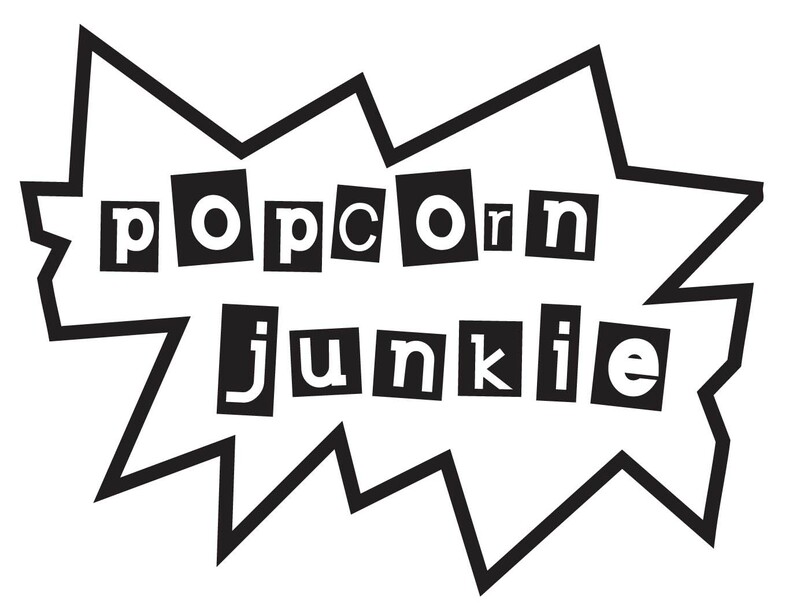 The film is about to hit DVD and Blu-Ray in Australia on 29 August and there is a trailer to promote the release that features The Popcorn Junkie. The commercial originally aired on television in Australia when the film first came out and it’s getting rolled out again for the home release. And if you blinked during the trailer here it is again. 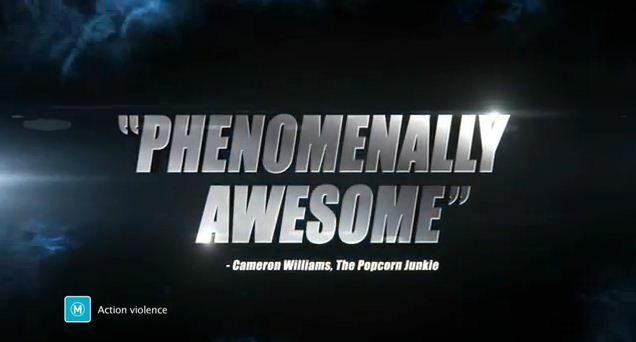 Read the original gushy review of ‘The Avengers’ here. I wanted to also take a moment to personally thank anyone who has read one of my reviews. Your support means a lot and although we might not always agree, it’s always fun geeking out over films together – the good, the bad and the Michael Bay. Thank you so much you ridiculously good looking film lovers.